Watching equestrian sports on television the commentary could lead you to believe the competitors are riding machines. More often than not a horse is referred to as ‘it’. For example 'it’s left a leg behind’, 'it’s giving *insert rider name* a difficult ride today’ and 'it’s very scopey’. In one case the horse was described as ‘it hadn’t locked on to the fence’ shortly after the horse and rider fell, which could well have been rider error, not the horse's. In ordinary conversation when we say ‘it’ we are usually referring to a thing – an inanimate object - a piece of furniture or a machine maybe, but would we call a person 'it’? If we refer to a horse as ‘it', aren't we ignoring the fact they have a personality and gender? Referring to an animal as ‘it' - not he or she - depersonalises them and makes it easier for people to see them as simply a commodity or stock - without feelings or emotions. Is this the case here? In the competition world where horses are sold regularly, does the use of this term make it easier for us to remove ourselves from identifying with individual horses and their personalities? Does it make it easier to blame the horse for accidents or training problems, rather than the rider taking responsibility? What we call our animals has a huge effect on how we, and others, perceive them. 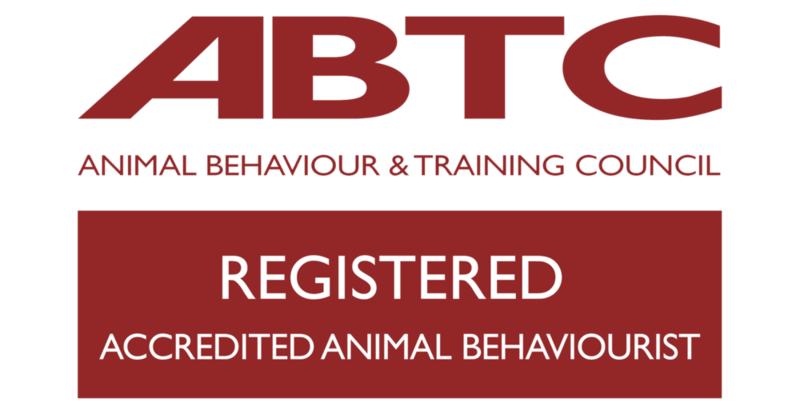 I am always concerned by horses being called ‘difficult’, 'stubborn' or 'moody' for example, as the horse then has an official 'label' and people usually behave differently towards them - often with hostility - in many cases causing the horse’s behaviour to change. Likewise a horse called 'Boss', 'Mischief', 'Defiance' (yes I have met one!) or even 'Cheeky' may be seen by other people in a negative light before they meet them and so they will act defensively around them – unfortunately that is the nature of human psychology. In some languages this discussion would be irrelevant – in French or Italian language a horse has a gender assigned already and so is a he or a she regardless. I used to think that was a strange idea, now I think it may be beneficial to the animal and how they are perceived.